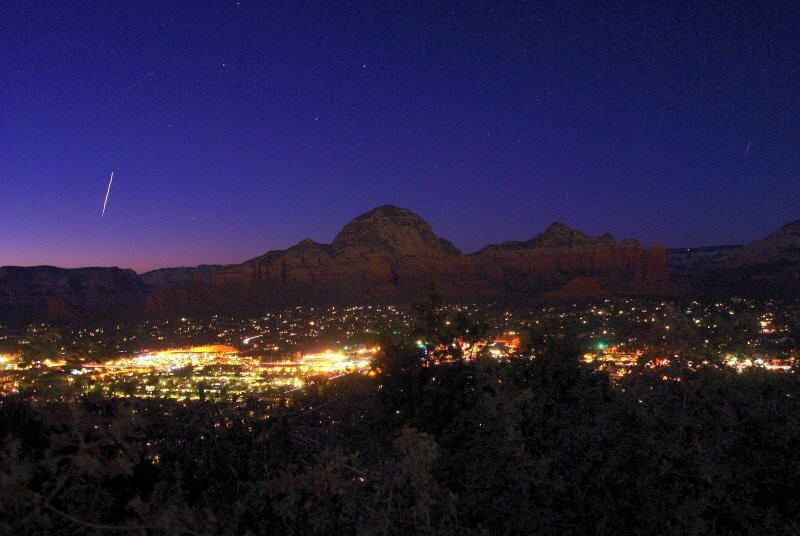 TripAdvisor - 1BR w/ WiFi, Resort Pool & Spa Near Art Galleries, Shopping & Hiking Trails! 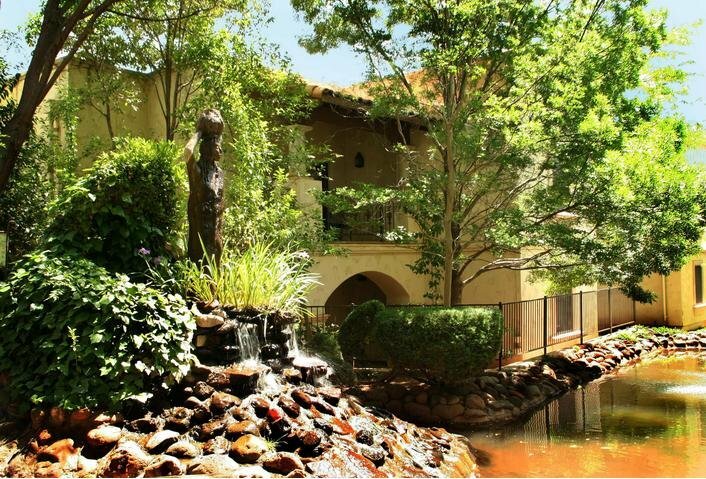 Terrasse - 1BR w/ WiFi, Resort Pool & Spa Near Art Galleries, Shopping & Hiking Trails! 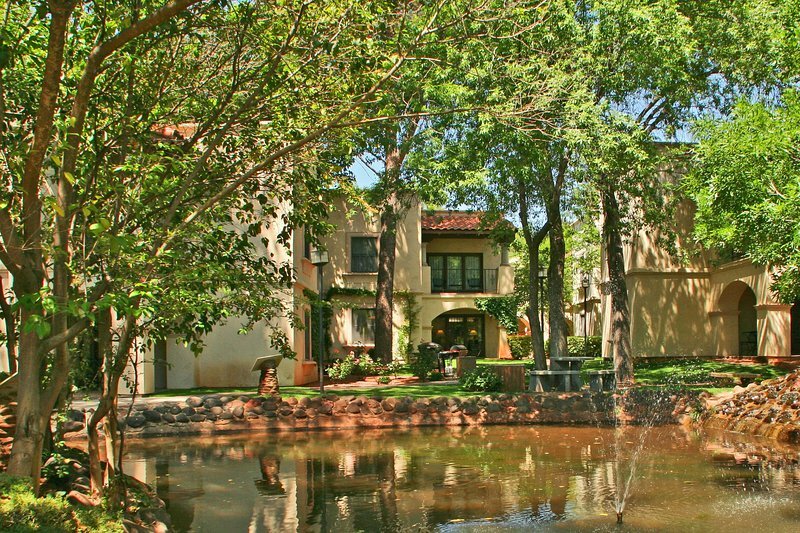 1BR w/ WiFi, Resort Pool & Spa Near Art Galleries, Shopping & Hiking Trails!